The Massanutten Patrol services the guests of Massanutten ski area including skiers, snowboarders, tubers, and mountain bikers. Patrollers provide basic life support, first aid, rescue and on-the-slope transportation to injured resort guests along with slope safety and skier/rider education. Over 100 patrollers provide emergency services, snowsport education, and slope/trail monitoring to ensure the most enjoyable experience for resort guests. MSP consists of a diverse group of individuals who share a passion for snowsports, dedication for helping people, and the advancement of outdoor sports. 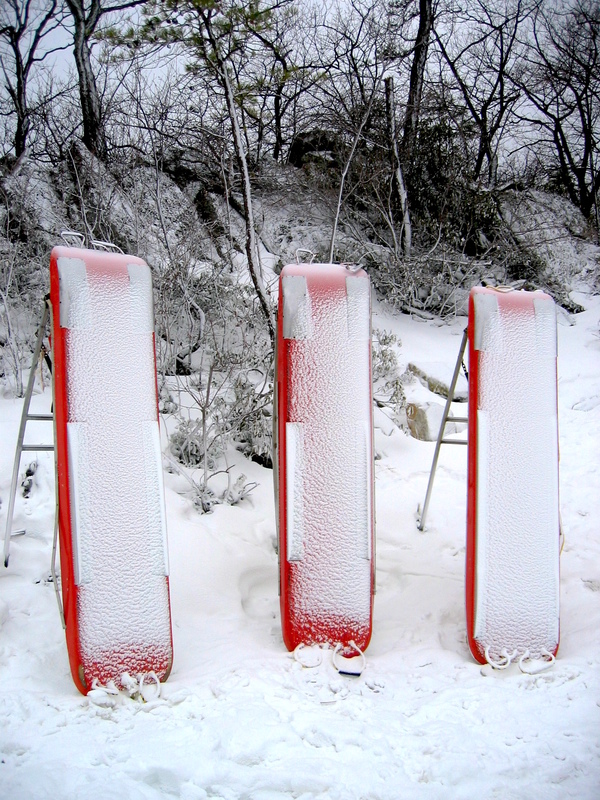 As a functioning department of Massanutten Resort, we utilize our first aid and skiing skills to serve the ski area and public in the beautiful Shenandoah Valley of Virginia. Our primary function is to provide basic life support, first aid, rescue and on-the-slope transportation to injured resort guests along with skier/ rider education. Massanutten Resort boasts a 1,110 feet of vertical – the most in Virginia, on over 70 snow-covered acres! While the patrol primarily supports winter operations, Massanutten is a four-season resort; therefore, MSP also assists during off-season activities, such as the downhill mountain bike park and bike races. 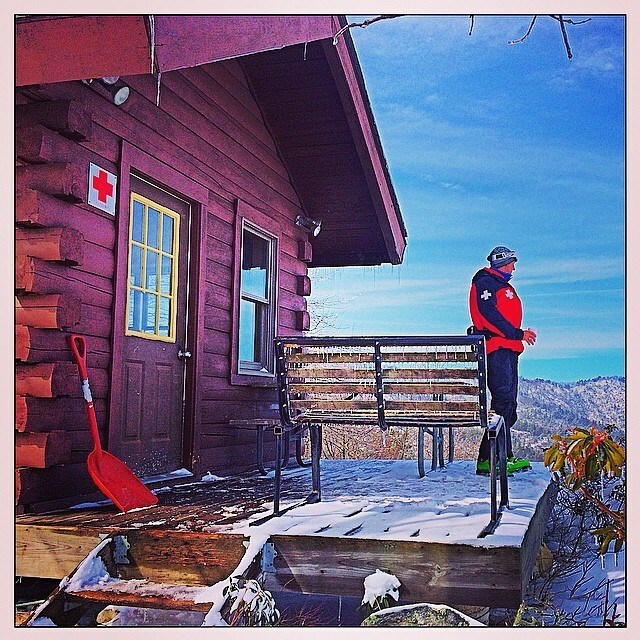 MSP is an active member of the National Ski Patrol, Southern Division, Virginia Region. We are a dedicated and talented group comprised of volunteer and paid patrollers serving the needs of Massanutten Resort’s guests. The patrol is a closely knit network of family and friends determined to make the snow sport experience as safe and enjoyable as possible. Our patrollers training includes the premier National Ski Patrol’s Outdoor Emergency Course combined with CPR, ski and snowboard training, toboggan handling skills, lift evacuation practices and countless specialized skills.